Physalis is a genus of plants in the nightshade family (Solanaceae), native to warm temperate and subtropical regions of the world. All but one species are native to the New World, and most species occur in Mexico in particular. At least 46 species are endemic to the country. The genus is characterised by the small orange fruit similar in size, shape and structure to a small tomato, but partly or fully enclosed in a large papery husk derived from the calyx. Many Physalis species are called groundcherries. One name for Physalis peruviana is Cape gooseberry, not to be confused with the true gooseberries, which are of the genus Ribes in the family Grossulariaceae. They are herbaceous plants growing to 0.4 to 3 m tall, similar to the common tomato, a plant of the same family, but usually with a stiffer, more upright stem. They can be either annual or perennial. Most require full sun and fairly warm to hot temperatures. Some species are sensitive to frost, but others, such as the Chinese lantern tolerate severe cold when dormant in winter. Not all Physalis species bear edible fruit. Select species are cultivated for their edible fruit, however; the typical Physalis fruit is similar to a firm tomato in texture, and like strawberries or pineapple in flavor, with a mild acidity. Some species, such as the Cape gooseberry and tomatillo have been bred into many cultivars with varying flavors, from tart to sweet to savory. Physalis fruit are rich in cryptoxanthin. The fruit can be used like the tomato. 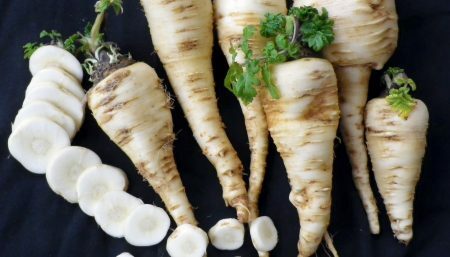 Once extracted from its husk, it can be eaten raw and used in salads. Some varieties are added to desserts, used as flavoring, made into fruit preserves, or dried and used like raisins. They contain pectin and can be used in pie filling. The Cape gooseberry is native to the Americas, but is commonly in many subtropical areas. Its use in South Africa near the Cape of Good Hope inspired its common name. Other species of commercial importance include the tomatillo. Some nations, such as Colombia, have a significant economic trade in Physalis fruit. Some species are grown as ornamental plants. 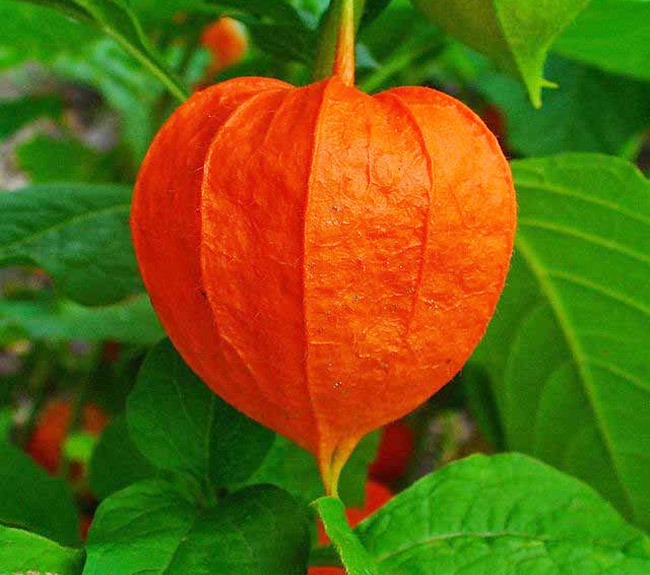 For example, the hardy Physalis alkekengi is popular for its large, bright orange to red husks. In Chinese medicine, Physalis species are used as remedies for such conditions as abscesses, coughs, fevers, and sore throat. Smooth groundcherry is classified as a hallucinogenic plant, and its cultivation for other than ornamental purposes is outlawed in the US state of Louisiana under State Act 159. Physalis is a kind of drug nourishing crops. The fruit consists of two times the quantity of Vitamin C as that in lemons and appears just like a blonde-red cherry tomato with a more gratifying flavor compared to the tomatillo. Apart from leaves, fruits, stems and also roots also provide recovery power. This particular plant is definitely a 12-monthly shrub vegetation, that is regarded as weeds. Physalis Plant (all parts) which has been cut into bits about the size of 3-4 cm, dried, after that wrapped to help keep damp longer. Then take about 9-15 grams of boiling water, the water was drunk. Do just as much as 3 times every day, or even as required and / or recipe instructions. Just like number one. Yet in the boil, boil along with 2 cups of water, till leftover 1 glass. Right after chilling filtered, drinks at once each morning. The waste could be boiled once more, to be drunk within the afternoon. Comparable to number one. Whenever boiling, utilize 3-5 cups of water. After boiling, let cool and also strain it, drink water 3 times daily. One 100 gram (3.5 ounce) serving of ground cherries gives us just 53 calories along with a single gram of fat. For that reason, you are able to readily add as numerous of these cherries in your diet without having to worry regarding weight gain. Also, like several fruits, they will include respectable amounts of fiber that makes you really feel fuller and much less willing to overindulge. 100 grams of ground cherries consist of 720 international units of vitamin A, that is 14 % of the adult’s suggested every day consumption. Vitamin A is required for sustaining good eyesight and also skin health, improving immune function, and also gene transcription. Additionally it is an anti-oxidant, which means that it may neutralize the harmful outcomes of free-radicals, therefore shielding us from cancer and also degenerative diseases just like macular degeneration, rheumatoid arthritis, as well as cystic fibrosis. 100 grams of ground cherries impart us with 11 milligrams of vitamin C, that is 18 % of the RDI. Vitamin C is really a water-soluble nutrient that is required for collagen manufacturing (that, in return, accelerates the body’s capability to restore wounds), reducing blood pressure level, making certain the appropriate dilation of bloodstream (therefore safeguarding us from diseases just like atherosclerosis as well as congestive heart failure), battling cataracts, and also improving the defense mechanisms. Just like vitamin A, vitamin C can also be an anti-oxidant which safeguards us from free radical injury. 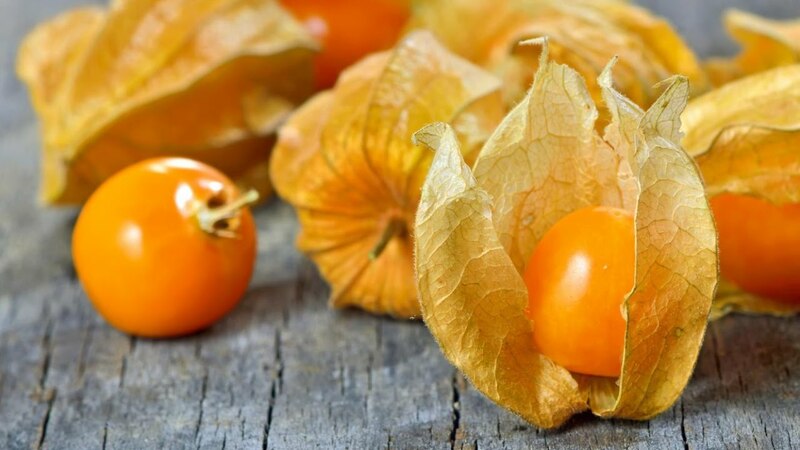 100 grams of ground cherries consist of different quantities of particular B-vitamins, which includes thiamine (0.110 milligrams, or 7.3 percent of the RDI), riboflavin (0.040 milligrams, or even 2 % of the RDI), and niacin (2.800 milligrams, or 14 % of our RDI). Even though the B-vitamins act as a group, they do have got particular reasons: Thiamine is required to keep a healthy central nervous system (and is also therefore nicknamed the ‘anti-stress’ vitamin), riboflavin is required to facilitate cell growth and also repair, and niacin is required for DNA repair and maintaining levels of energy.